Creativitas, Lithuania ; Åbo Akademi University, Finland ; Youth Work Ireland, Ireland ; Jugend- und Familienstiftung des Landes Berlin, Germany ; Bundesnetzwerk Österreichische Jugendinfos, Austria ; Labdaros ir Paramos Fondas "Jauniems", Lithuania ; National Youth Council of Latvia, Latvia. Concerning Peace and Social Inclusion in Europe, are you ready to be part of the solution? 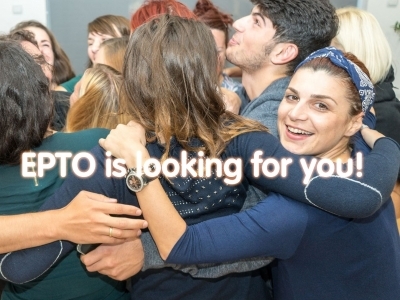 For the last year and a half, EPTO has been developing a partnership with the PeaceJam Foundation to expand a PeaceJam award-winning peace education programme in Europe. The Peacejam Foundatæion mobilises Nobel Peace Prize Laureates to lead life-changing inspiration & peer mentoring events linking them to young people from many different backgrounds. The programme engenders mutual respect, intercultural dialogue and inclusion for all. To meet Europe’s challenges of extremism, division, radicalisation & exclusion, we need to change the context for young people, teachers, schools and the communities they co-create. Read more about Concerning Peace and Social Inclusion in Europe, are you ready to be part of the solution? 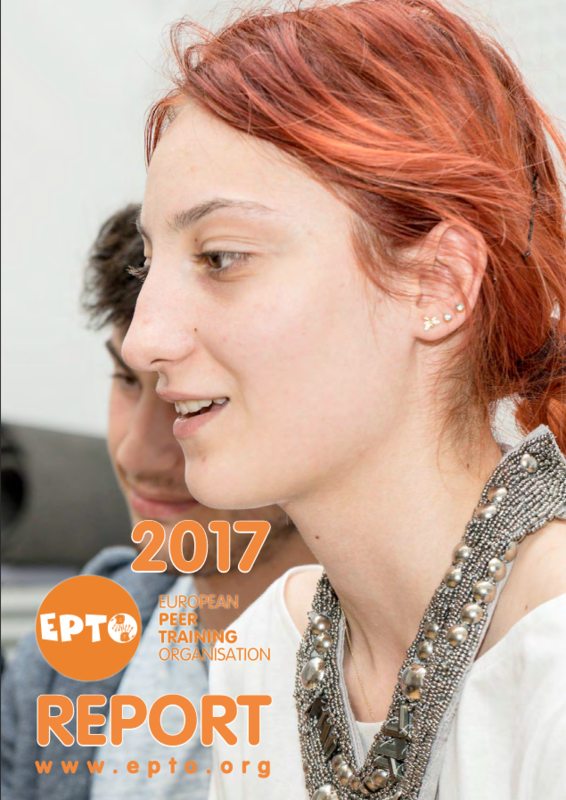 After attending a 6-day awareness training addressing religious diversity and the fight against discrimination and extremism last May in Arad (Romania), the “Peers for peace” participants from Belgium, Croatia, Estonia, Macedonia, Hungary, Italy, Romania, Slovenia ad Spain delivered local workshops in their home countries to continue their certification as EPTO peer trainers.